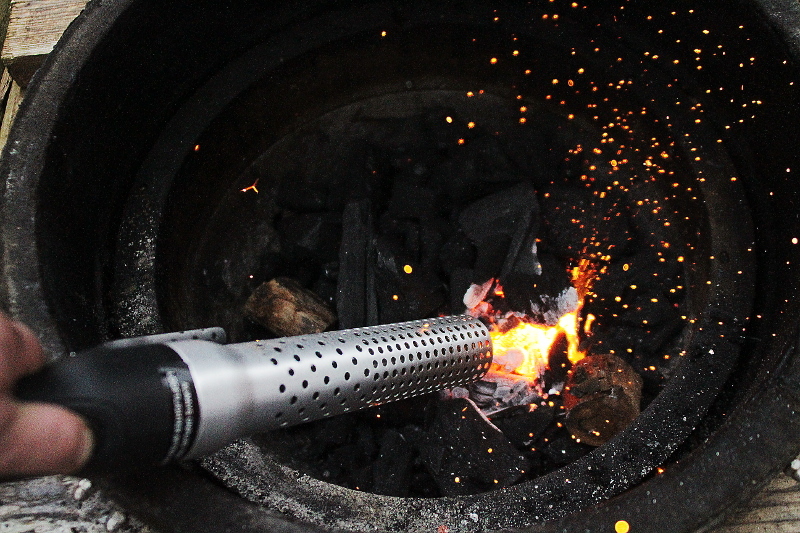 The Looftlighter BBQ and fire lighter looks like something that belongs in the hands of a Jedi Warrior, but is destined to make lighting a BBQ a matter of minutes. 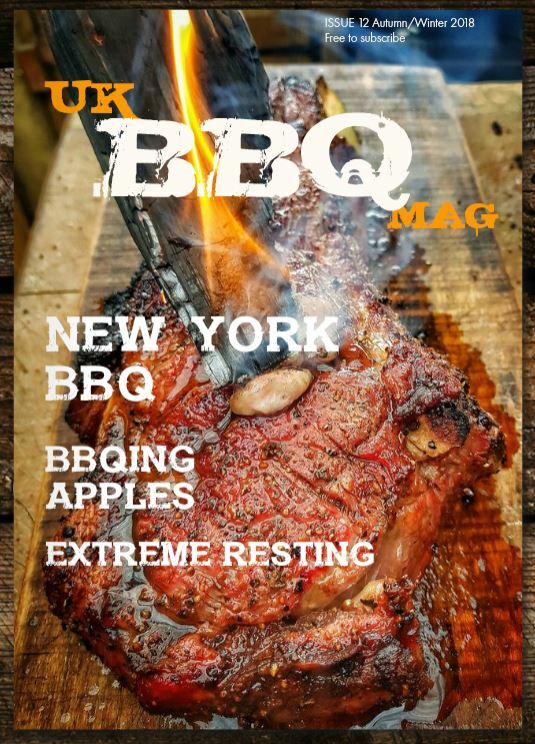 For many of us who BBQ year round, this is a real bonus, the standard for most of us cooking with charcoal is to use a chimney starter which takes 10-15 minutes to get going, but the Looftlighter changes things. First off, the obvious requirement is for electricity, but once plugged in, you have a serious weapon in your hands. It takes literally just over a minute to get the coals going, as you can see in the video below. there are a number of versions available, all the German models seem pretty similar. They last well, and can take some serious abuse, a friend swears by them for his charcoal grill restaurant where they are used daily.